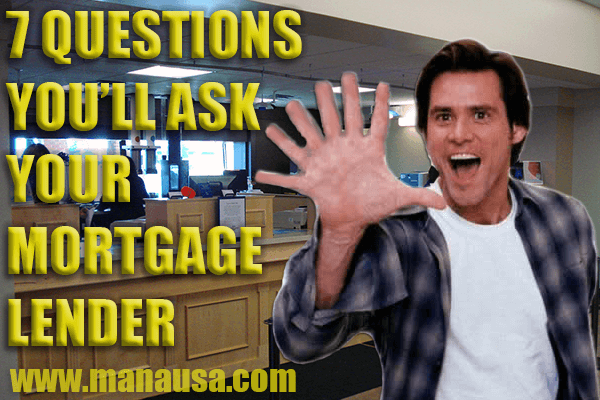 I was talking to a top mortgage broker in Tallahassee the other day about common questions he gets from buyers and he told me there were seven that are quite popular. 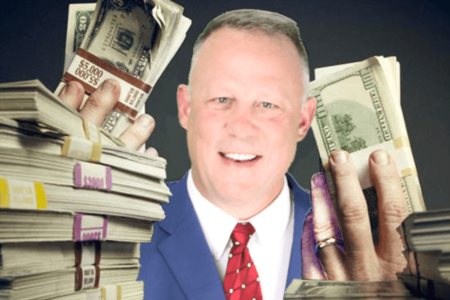 Since many people who are looking at homes for sale in Tallahassee have not yet been pre-approved for a loan, I figured these questions and his answers would make for a great article. As a real estate agent with 25 years in the business, I can tell you that lending rules and mortgage loan programs have changed greatly over the past ten years due to the housing market collapse. So even if you fancy yourself a seasoned buyer of homes, you still might pick up something new in this mortgage Q&A. Today's questions and answers were supplied by Mitch Wright of 1st Mariner Mortgage, who's vast experience in mortgage lending makes him a great resource for the Tallahassee Real Estate Blog. The buyers who negotiate the best deals do so from strength, and you certainly will look stronger to a home seller if you do not require a contingency for financing. Thus, talk to a lender before you choose a home, and you'll empower yourself to enjoy a successful negotiation. 1. What does my credit score need to be for me to buy a home? Generally we look for a minimum score of at least 620 to even be considered. Also keep in mind that just because you meet the minimum FICO score that doesn't guarantee you will be pre-approved. Credit grade inside the report is just as important as the actual score. 2. How much do I need for a down payment? If you will occupy the home as your primary residence 3% to 3.5% of the sales price are the base guidelines for minimum down payment. 5% down of the sales price is the most popular product in conventional financing for most of my clients. Down payment can derive from your own funds , gift funds from a close friend or family member or a combination of both. There are also 2 loans "USDA or VA" that require no down payment if you wish but both have specifics that need to be met so unless your a Veteran or buying outside the Capital Circle in a ore rural area down payment will most likely be needed. 3. What are closing costs, and how much are they? Closing cost are the cost incurred to close a loan and consist mainly of city, county and state transfers fee from one owner to the next, title charges to vet the title and insurance free and clear title, setting up escrow accounts and paying for insurance for the home as well as appraisal cost and such threw the lender. On a $200,000 home the fees normal run about 3-4% of the sales price depending on variables. 4. I only want my payment to be $X per month... how much house can I afford? Basically we take your gross (before taxes) monthly income and multiple that number x's 45%. That figure represents the maximum amount allowed for housing payment and minimums due each month on the credit report couple with any child support or alimony etc due. Once we determine your minimums from the report the left over amount is for housing. Once we have that number we convert that monthly payment into a sales price that includes taxes insurance and any HOA fees. 5. Should I pay off my car and installment loans so that I can qualify for more? You should not pay any debts off until you talk with a loan officer. Most buyers think they are doing the right thing but more than often it is either the wrong thing or not needed to qualify. 6. I don't have enough cash for closing costs AND a down payment... Can I still buy a house? Closing Cost can be paid by the seller, in addition taking a premium rate the lender can credit back some closing cost help as well. USDA and VA loans do noy require any down payment. 7. What type of loan product is best for me? It depends on several factors, such as cash to put down credit score and grade as well as how much will be left over in cash reserves after you close. Getting with a lender early is vital and important in order to set you up for success. 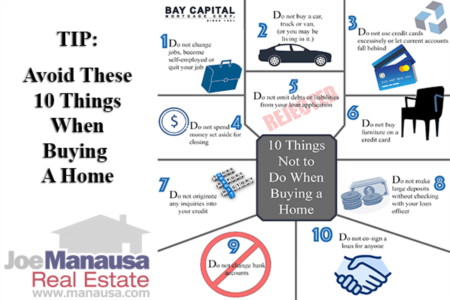 While some of these questions are very basic, an understanding of the answers and how you should best proceed when buying a home can be the difference between success and failure (at worst), or even a few dollars in your monthly mortgage payment. Do you want to know more about preparing to buy a home? Simply contact our office and we'll put you in the best position to succeed!